Newly renovated house in Dharmawangsa, Kebayoran Baru. Must see. This beautiful house is located in Dharmawangsa, Kebayoran Baru area. 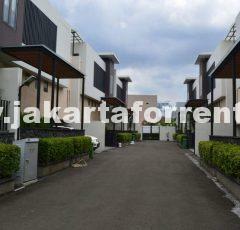 Prestigious area of Kebayoran Baru. Bright and nice. Secure and quiet area. Good size pool. Availaible now.